Life. Travel. Food. Love | Lifestyle, travel and food blog with some personal moments thrown in!! Posted in #facebook, blessed, Blogger, blood clot, Epilepsy, Fashion, Gratitude, Health, Life, Positivity, Social Media	by Life. Travel. Food. Love. I have not written a blog post for a while and over the next few blog posts you will realise why and I will take you on my journey over the past few months as well as a few years back to give you the bigger picture. So firstly, let’s throwback to 20 years ago. It’s 1999 and I have a daughter of six months old. We are living in a 2 bedroom maisonette, our first home together, that we bought when I was pregnant and moved into in May 1998. Our daughter was born in September. One Saturday, I had a really bad headache, a headache like I’ve never had in my life. I thought if I go to bed early, when I wake up, it will be gone. I woke up on Sunday morning and it had. Great. Thought nothing more of it. Monday afternoon and we are about to take my car to my uncle’s garage to get something on it fixed. I tell my husband, I am just going to have a quick bath before we go. Our bathroom door never had a lock on it since we moved in and never really felt the need for it. My hubby would often come in for a chat while I took a bath and vice versa. This particular day though, was not like any other. I started to have a seizure in the bath! If he had not been there, I would have drowned and that would have been the end of me…however he held me and let the water go down the plug hole. I was taken to hospital as he’d called an ambulance. They did a few checks like ‘what day is it?’, ‘who’s the prime minister?’ That kind of thing and said ‘everyone has at least one seizure in their life’ and sent me home. Sadly, not long after, I had another seizure and one in the actual reception of A&E. They kept me in…I was there having numerous scans and tests, including a lumber puncture. The seizures began to become more frequent. I was moved to the National hospital in London for more tests and more scans. Seizures became 2-3 minutes apart and they wanted to put me into a coma. My hubby said he would think about and discuss it with my mum etc. He didn’t want to let them do it. That evening they tried a new drug on me, it’s called Phenobarbital and is apparently the cheapest drug available. It completely changed me and began controlling the seizures!! I had a blood clot on the brain which was causing the seizures. My hubby said when the nurse came back to work that morning she said she was scared to look round the corner to my bed as she didn’t think I’d make it through the night!! My poor family are the ones who suffered the most as I was ‘out of it’ most of time! I am on medication for life but have been seizure free for 9 years roughly. Of course I live with it at the back of my mind as you never know when you could have one , but I try and live my life as normal and continue to always do so. I do not let it rule my life. I am grateful for each day. I hope I have not bored you all too much and my next post will be fast forward 20 years to 2019 and what a year I’ve had so far. 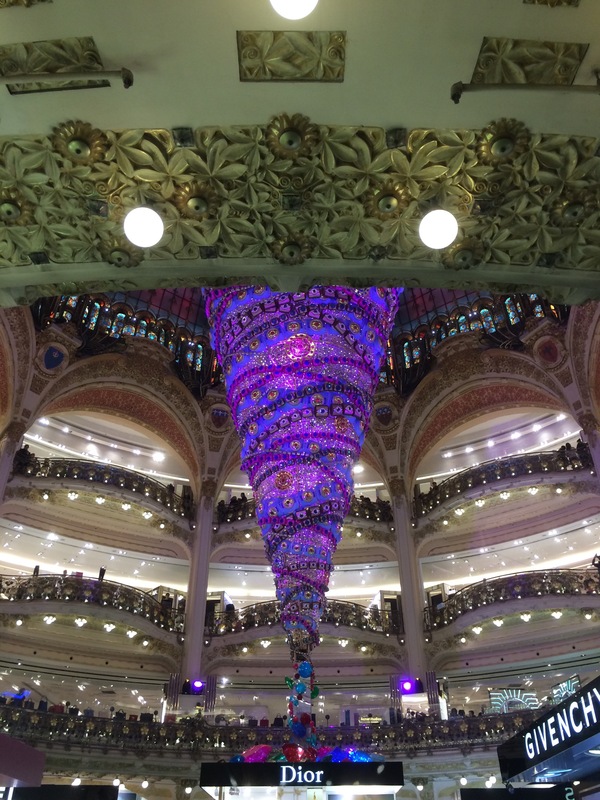 Posted in Blogger, Christmas, Dubai, Fashion, newyears, nye, Paris, travel	by Life. Travel. Food. Love. Now, I consider myself to be quite well travelled and have been to quite a few places around the world. Eaten at some spectacular and equally not to spectacular restaurants and seen some amazing sunsets and sunrises (the best ever sunrises over the Masai Mara in Kenya) and amazing sunsets we had from our villa in Crete just this summer. I would like to share with you as we go into this Christmas season, 3 of my top destinations for New Year’s Eve (not in a particular order, just numbered 1-3). After all the build up and excitement of the run up to Christmas, after we have opened all our presents and eaten our turkey dinner, all seems to bee a bit of anti climax after, but having booked a holiday for New Year’s Eve alleviates that feeling as you still have something to look forward to! New Year’s Eve than watching the fireworks over Cinderella’s castle at midnight! It gives you a warm and tingly feeling as you hug your family tightly and wish for all the best for the upcoming year. Yes, it can be a long day, so would recommend not starting out too early that day or make sure your ticket allows for re entry to the park again should you decide to leave ad come back for the fireworks only. 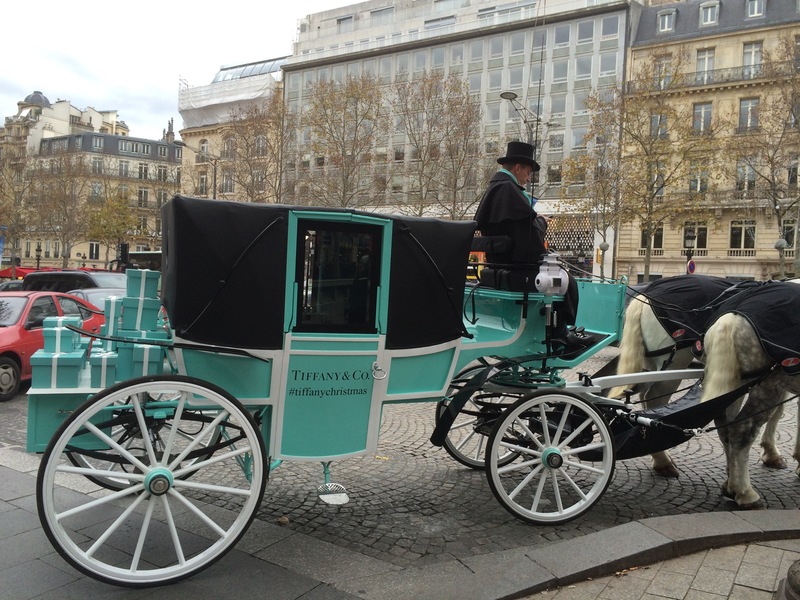 At this time of year, it can also be quite cold in Paris so wrap up warm. One of the years we went, it was very cold and when we entered the park one day, it started snowing but that just made it feel even more special and makes you really appreciate the Disney hot chocolate!! Posted in #facebook, #instagram, bargain, blessed, Blogger, buy, Christmas, Life, travel, Wedding	by Life. Travel. Food. Love. I have not written for quite a while and intend on making it a regular thing again…and am going to start with the obvious impending Christmas in a moment. However before I could even think about Christmas this year, have been planning my cousins wedding centrepieces for the tables and coming up with ideas. She had 2 functions to do them for, an Indian party and her formal wedding. The Indian wedding as was full of colour needed something that was simple yet effective. We looked and thought of many ideas and finally came up with bird cages with flowers in pink added along with gold butterflies to compliment my cousins outfit. Then this weekend just gone we had the formal wedding and as is getting Christmassy now, she wanted to incorporate that into the centrepieces for that. We went for wreaths with a candle and hurricane in the middle with some fresh flowers added at the end. I think these looked quite good and was quite happy with the outcome. Added some pine cones and mini baubles and berries in silver and white for the Christmas effect. Now the wedding is over, on to my Christmas tree and decorating it! Got straight on to it the next day…I love my Christmas tree theme and feel in this world of grey that is everywhere, nice to have a bit of colour! I have some new additions this year to show the love of travel!! Found these in a local garden centre and good old Primark had the aeroplane and carry on luggage!! Last week I also changed a garland that I was not happy with and changed it to how I thought it looked much nicer. Hope you like it too!! Is social media really social or just making social anxiety worse? Posted in #facebook, #instagram, Blogger, Life, Mother, mum, Social Media	by Life. Travel. Food. Love. This is a question I have had in my mind for a while now. As the mother of a teenage daughter suffering with social anxiety I have found myself hating social media and what it has become these days for young girls especially. Yes, we all use ‘social media’ in some form or another and has become part of our lives whether we like it or not but does it have to be so cruel?! First of all it began with Facebook where you became ‘friends’ with people you knew at least…now you can have anyone from anywhere in the world see your personal photos on Instagram and comment and like them as well…and on Twitter can give you’re opinion on just about anything you want to…sometimes those comments may be nice, but a lot of the time, putting these pictures and comments opens you up to getting abuse from total strangers (not that it’s ok from those who aren’t)…this is where the problem lies. Opinions are given on your looks, arguments and debates started regarding what you’ve said on Twitter etc etc … those that are famous get it more, everyone thinks because they are public figures, they have a right to pass judgement. Now I see how it effects people myself when I hear my daughter speak. She is never happy with how she looks although she’s beautiful. They all try and aspire to look like these air brushed pictures they see everywhere. THEY ARE NOT REAL. That’s not how they look when they wake up in the morning!! I think ‘social media’ is actually alienising people from each other as this is the only form of conversation people seem to know now. By likes and comments. No one wants to pick up the phone and chat to their friends or see their friends, so can we really call it SOCIAL media?? Posted in Blogger, Mother, mum	by Life. Travel. Food. Love. The C word is over!! A bit of Paris beforehand though! 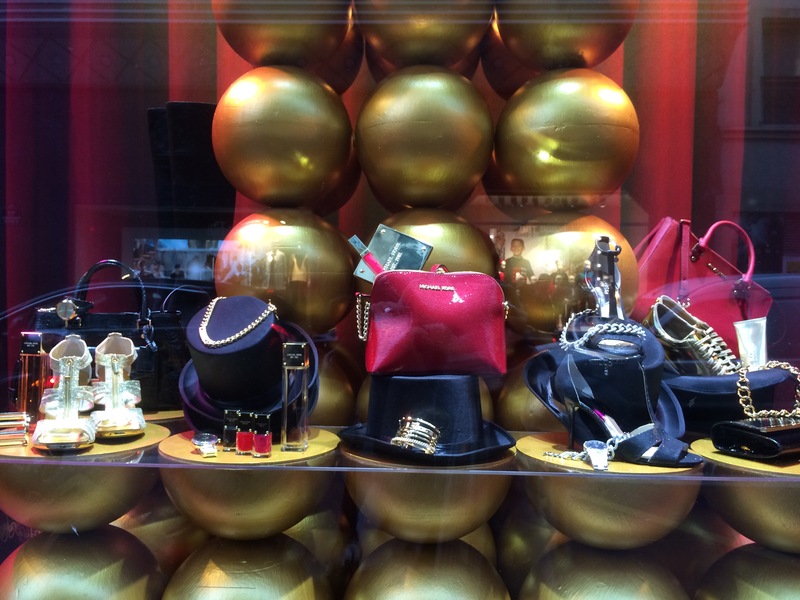 Posted in Blogger, Christmas, Fashion, Gratitude, Life, michael kors, Paris, travel	by Life. Travel. Food. Love. So all that waiting and anticipation we have for months and the dreaded ‘C’ word (Christmas!) is all over!! All the tension before hand of getting the right present, making sure there is enough food for everyone (always end up having too much!) and then on the day the tension of making it all with not enough room in the oven for everything so timing is EVERYTHING!! Well all done and dusted and time to relax! I do love this time of year though. 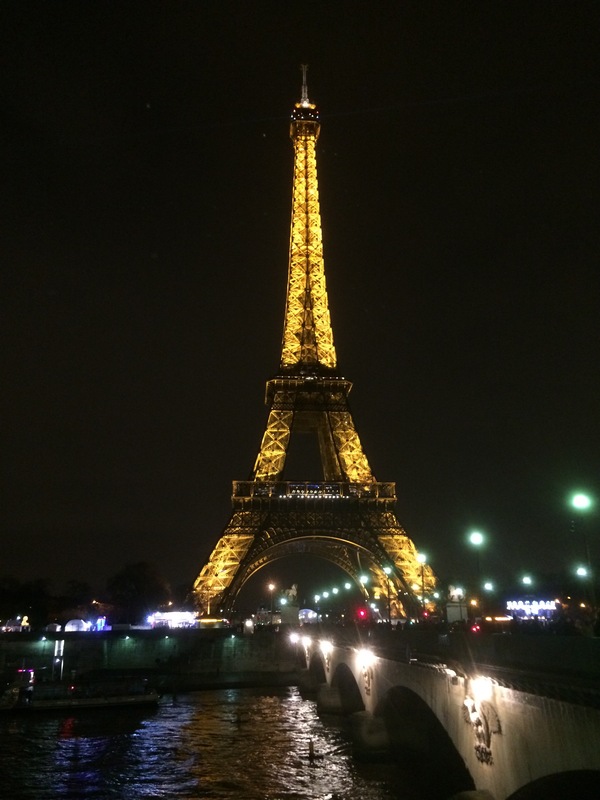 It’s magical and this time last week I was in Paris and it was beautiful. Did a lot of walking as you normally do on city breaks and took the big bus tour of the city. It was beautiful to see especially at night when all the Christmas lights were on. 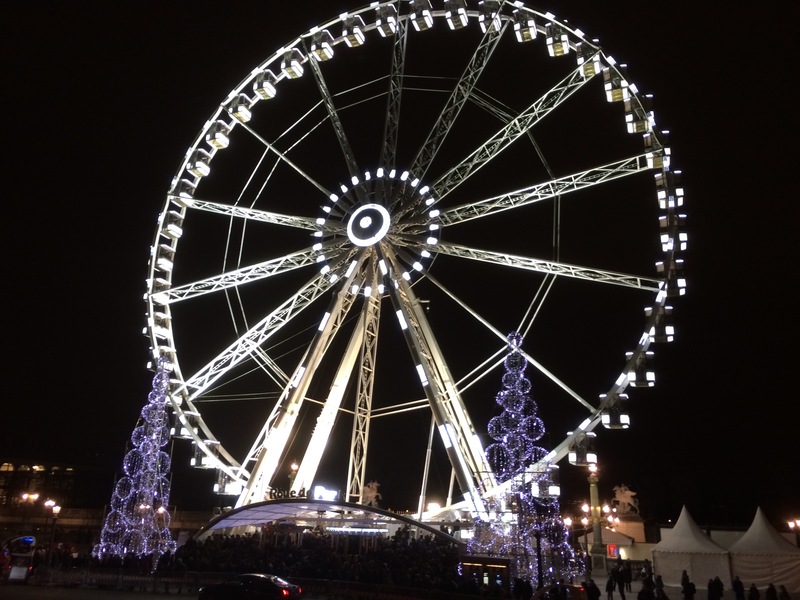 The Christmas market down the Champs Élysées was wonderful to see. Everywhere so busy and the spirit of Christmas in all the shops. And of course, the shopping! Posted in Fashion	by Life. Travel. Food. Love. I have not written a blog for a while but thought today was most necessary to write down how I am feeling and my thoughts for today. It has been 7 years without me having a seizure today and it was whilst watching ‘Im a celebrity, get me out of here’, the night Cerys Matthews was evicted I think!! I am not an epileptic – however, its a long story and to cut a long story short, I had a blood clot in the brain which led to lots of different things, mainly being seizures, some every 2-3 minutes at the time and I very nearly was put into an induced coma and nearly died. So here as I write this today, I am humble in my thoughts and soooooooo grateful for everything around me, my wonderful family, a roof over my head and food on the table to enjoy while still being alive. Thank you, Thank you, Thank you for EVERYTHING I have.